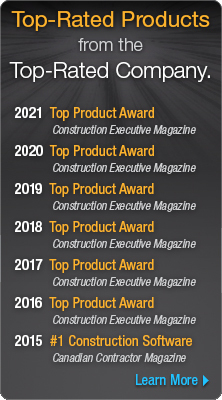 With California Contract Templates, you have quick access to specialized contract templates, forms, waivers, and notices written to include many of the CSLB's general guidelines. 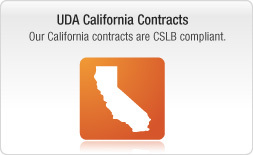 Updated to reflect many of the recent changes in California, UDA construction contracts include clauses, contracts, and forms for General Contractors, Home Builders, and Home Improvement Professionals. 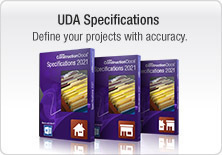 UDA California Contract Templates includes over 100 specialized contracts and forms, including California home improvement contracts, forms, waivers and notices written to include many of California's guidelines, plus General Liability Insurance disclosure (SB2029) requirements which are currently being implemented throughout the CSLB guidelines. 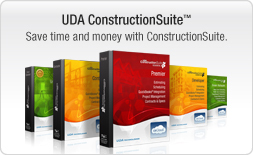 Combining the knowledge of expert construction professionals, UDA Contract Templates include a complete library of construction contracts for builders, owners and contractors. 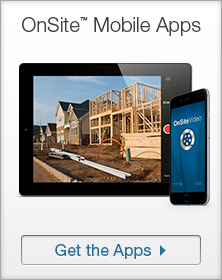 Designed for residential and light commercial construction, and endorsed by the industry, these documents include labor, materials, permits, insurance, clean-up, payment schedules, and more. 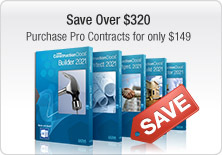 These contracts, forms, specifications, declarations, covenants, bylaws, etc. are not meant to be, nor do they constitute legal or business advice. 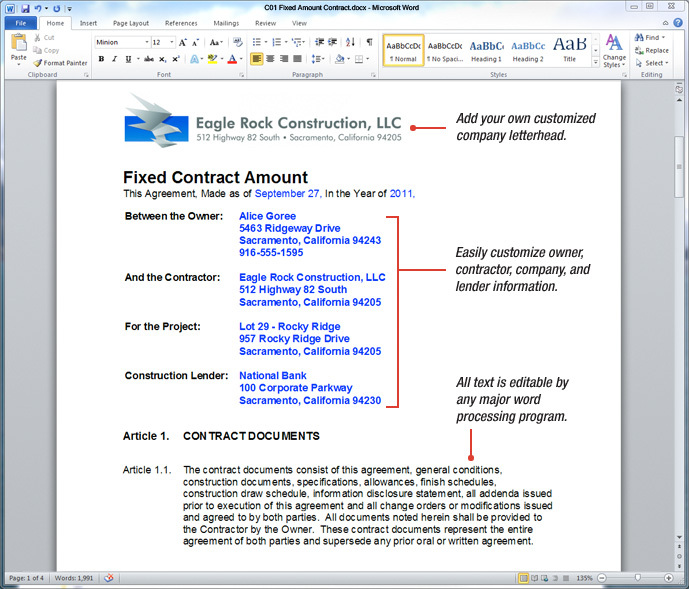 None of these contracts should be used without appropriate customization and advice from properly licensed legal counsel familiar with the law that may apply to your circumstances. UDA takes no responsibility for the applicability of these materials for the particular transaction you will be undertaking. UDA will not be liable for any special, incidental or consequential damages or lost profits, arising in tort, negligence, contract or otherwise, in connection with the use in any manner of the contents of these materials.